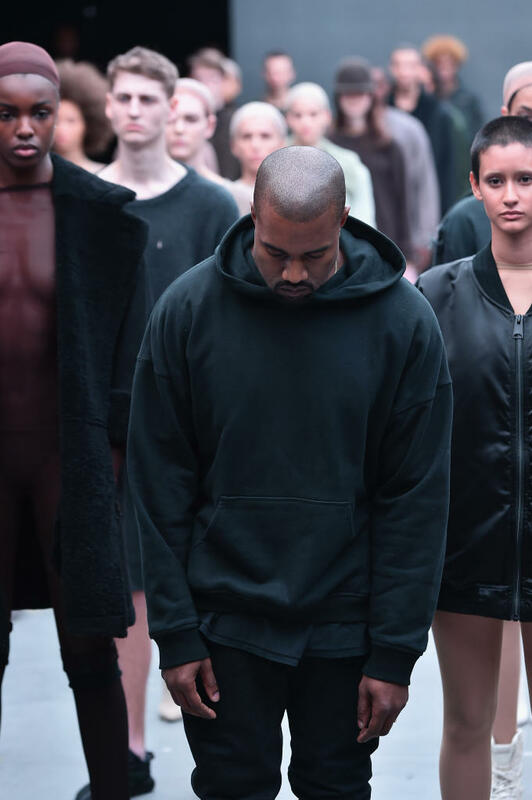 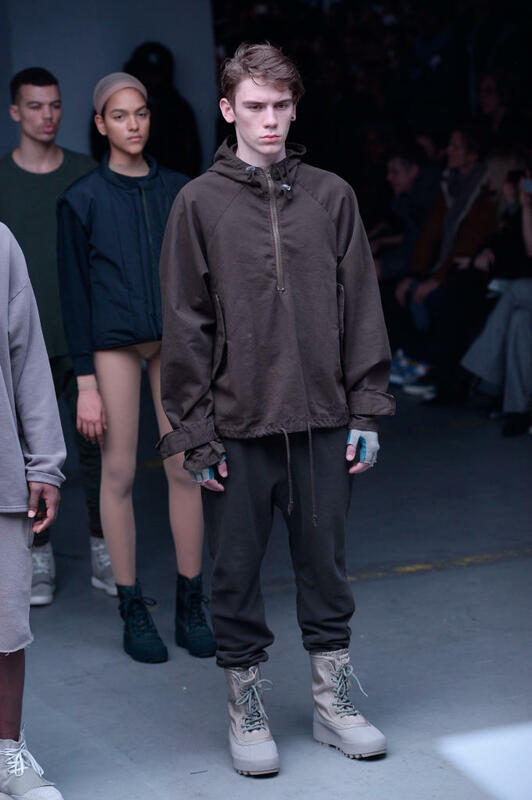 Kanye West presented his entire adidas collaboration in Manhattan today. 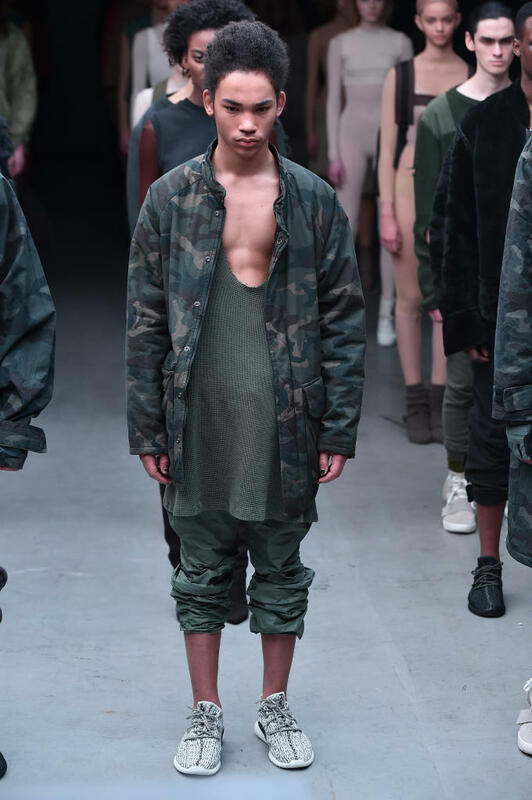 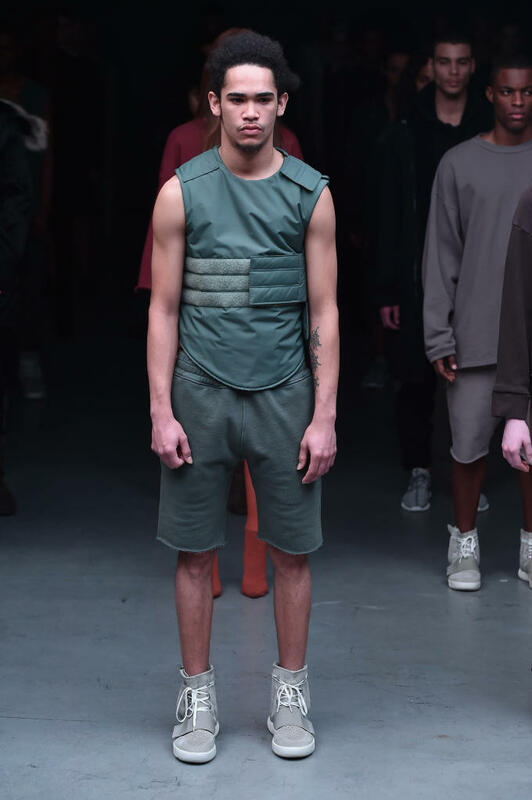 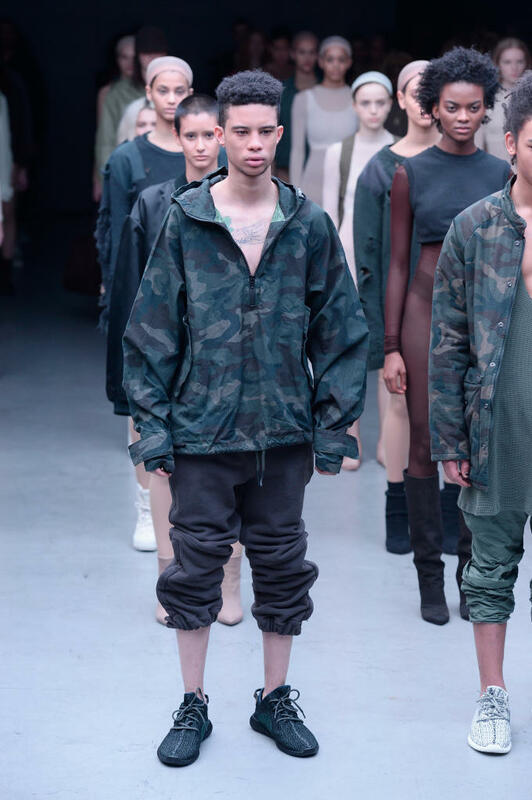 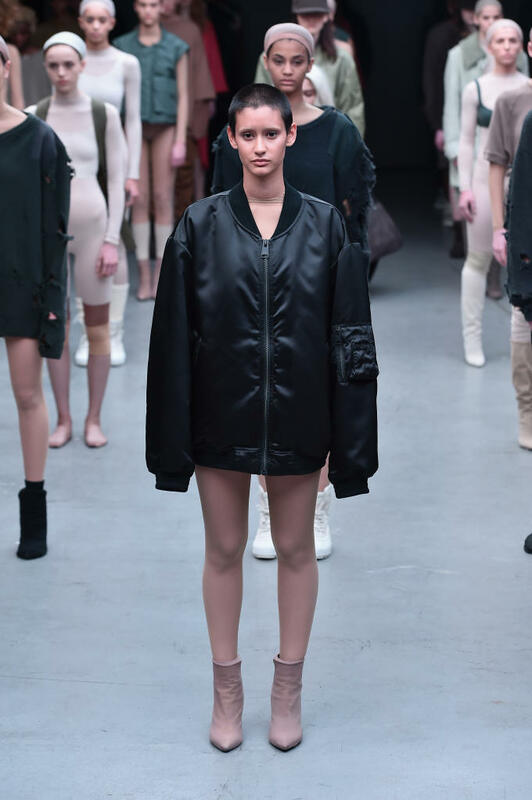 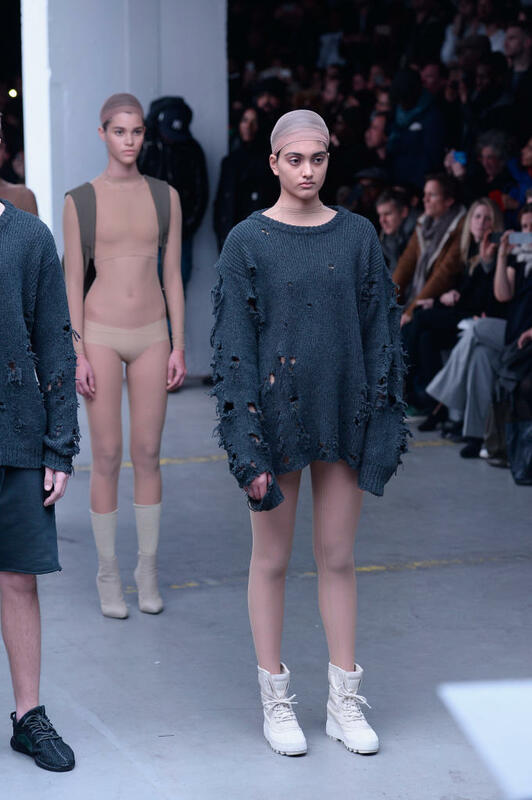 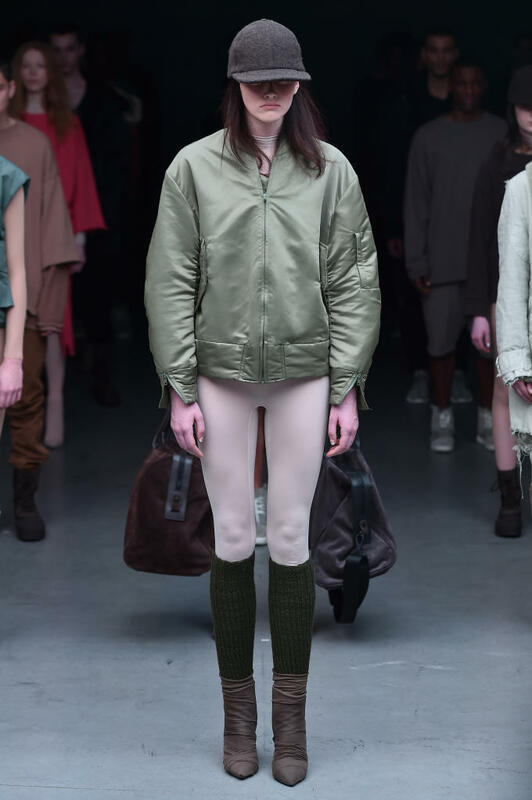 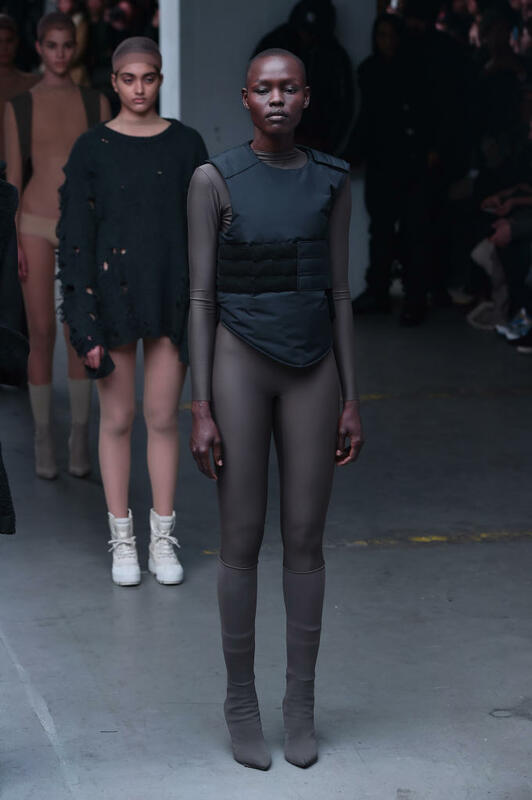 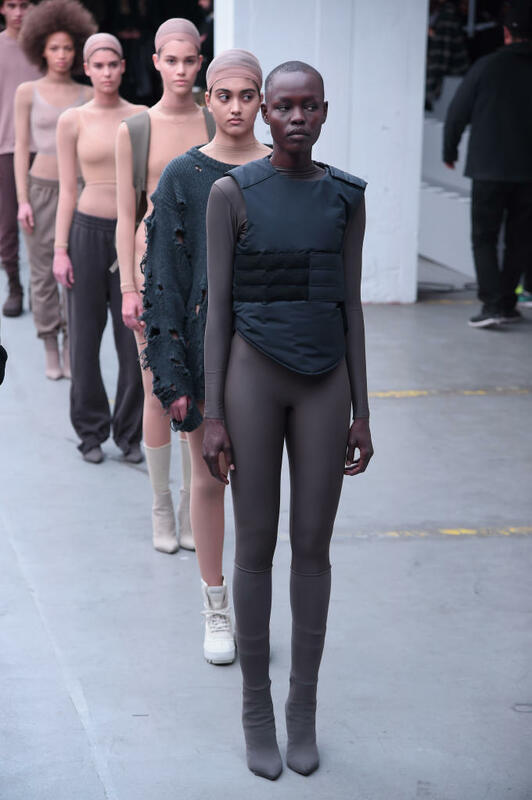 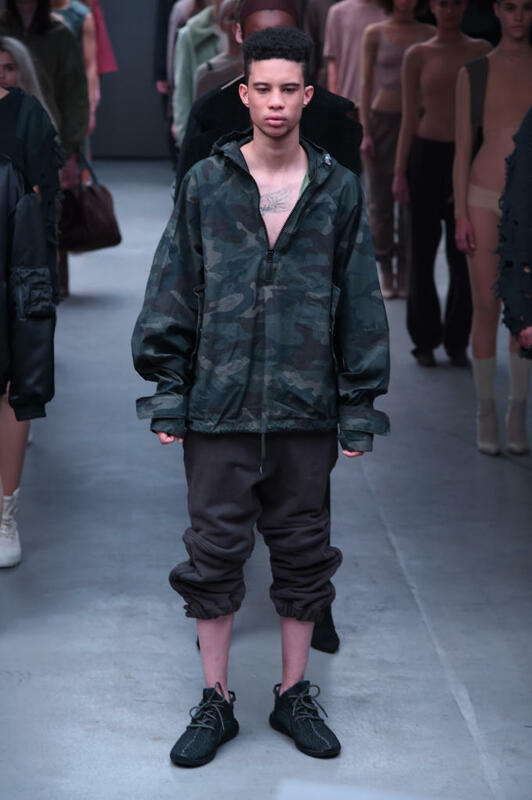 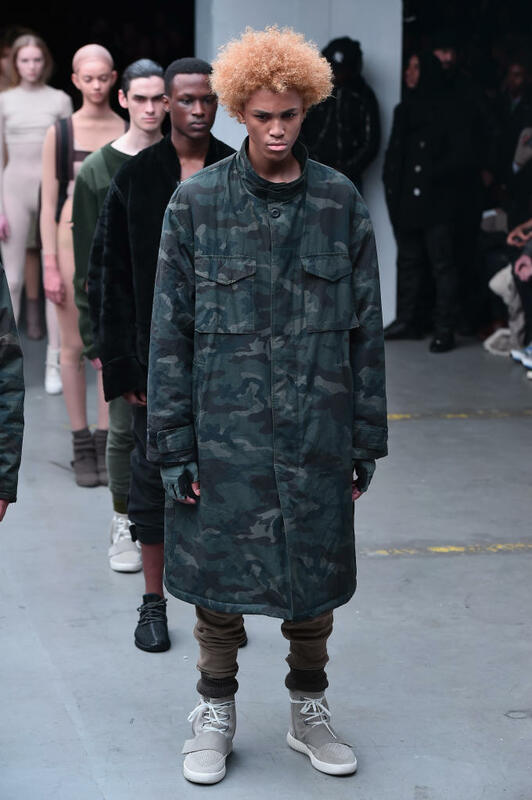 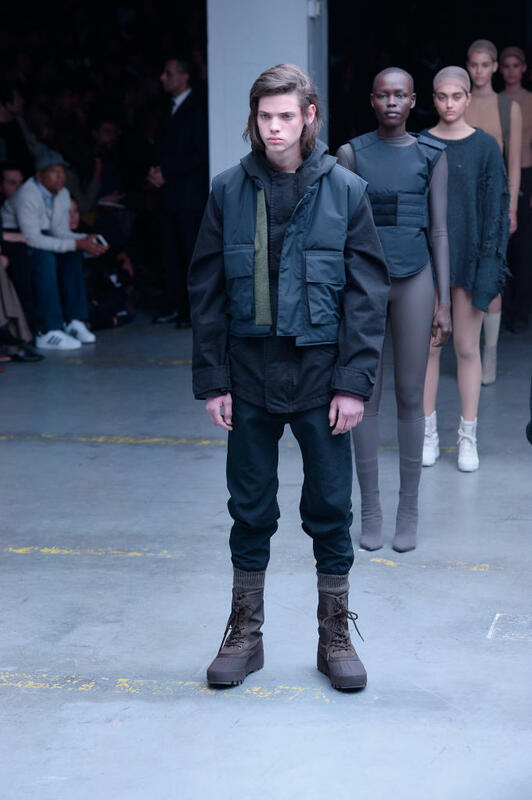 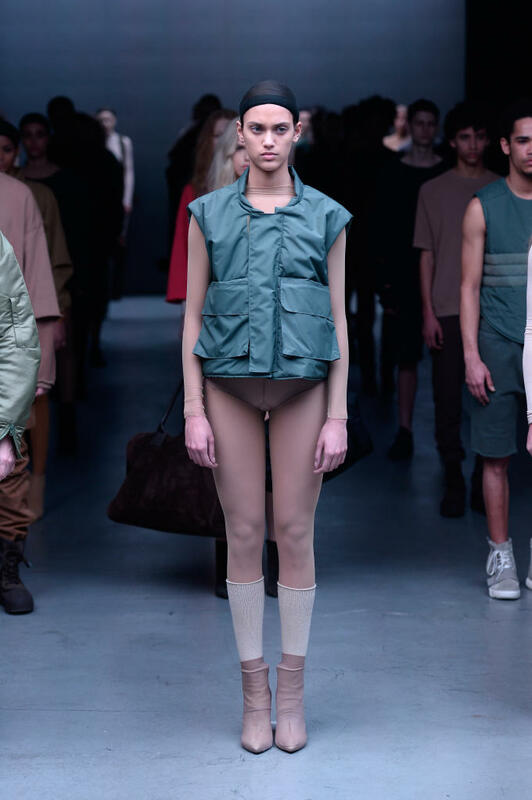 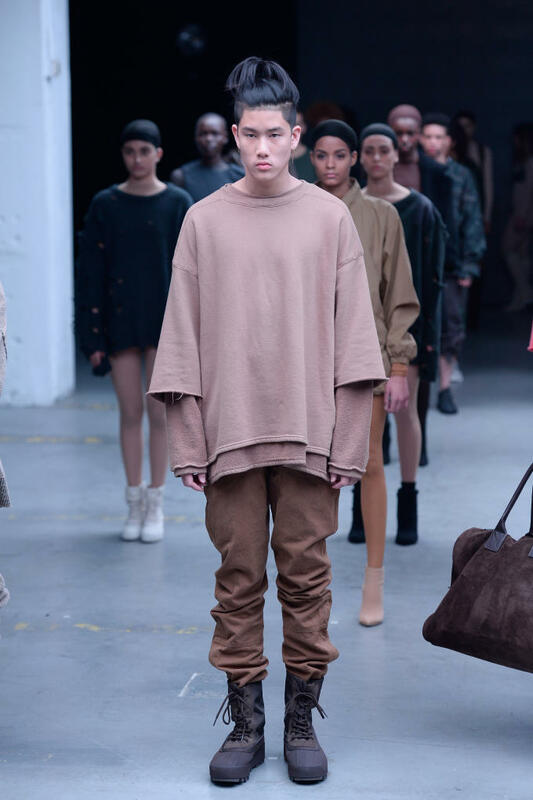 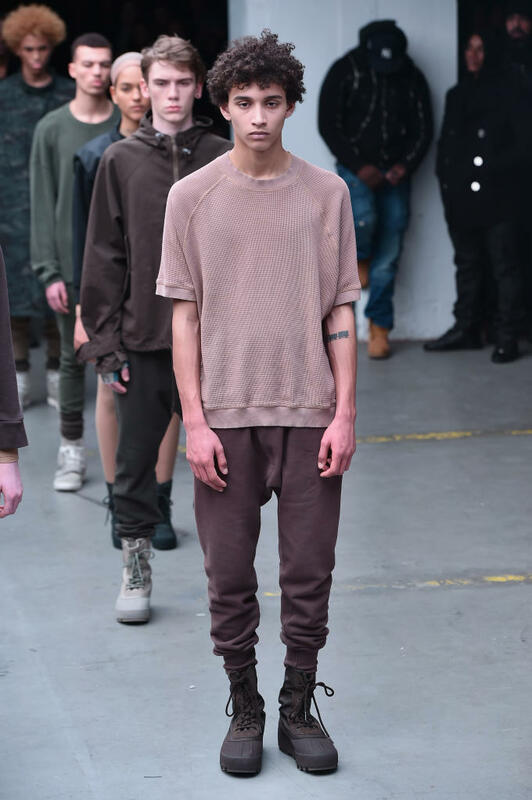 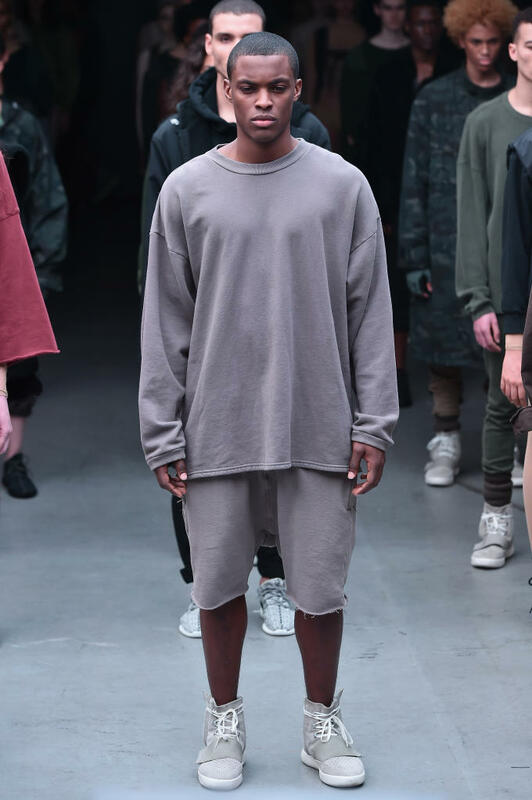 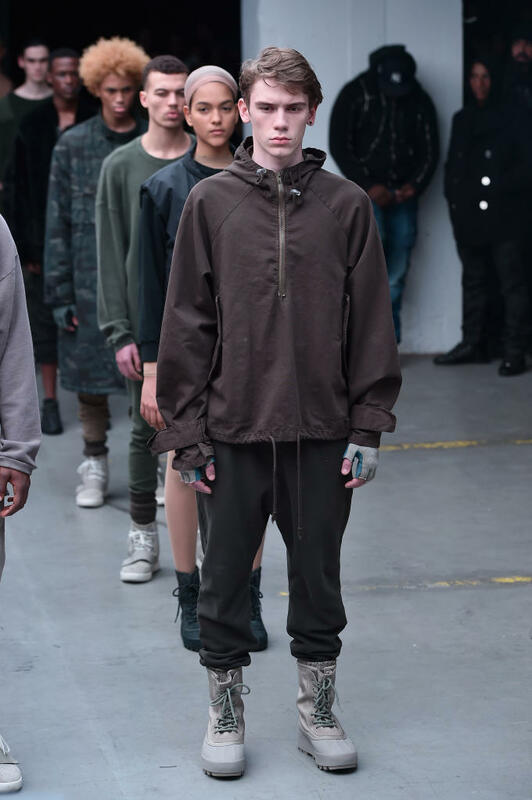 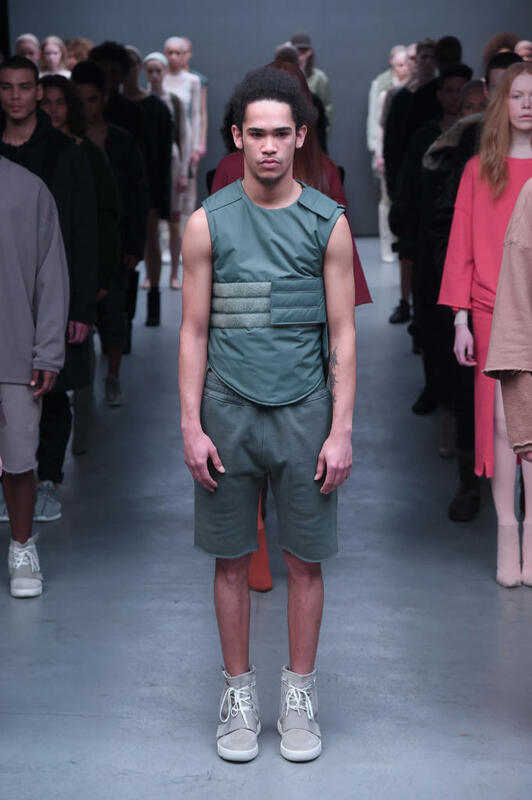 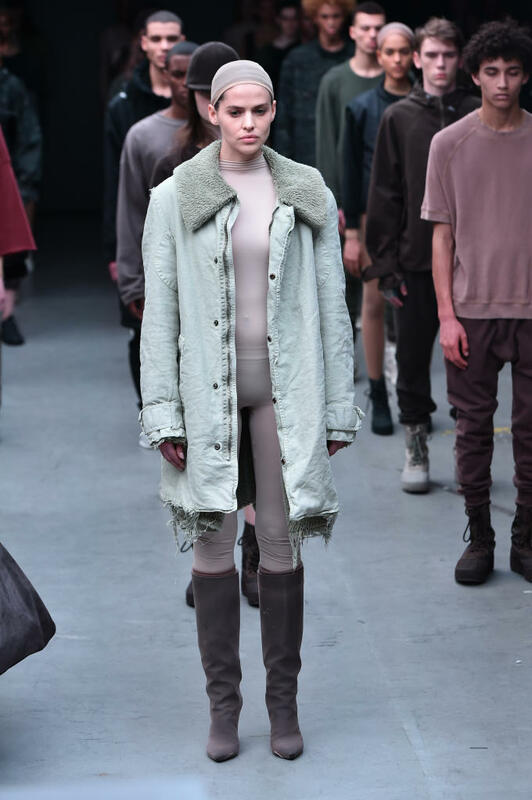 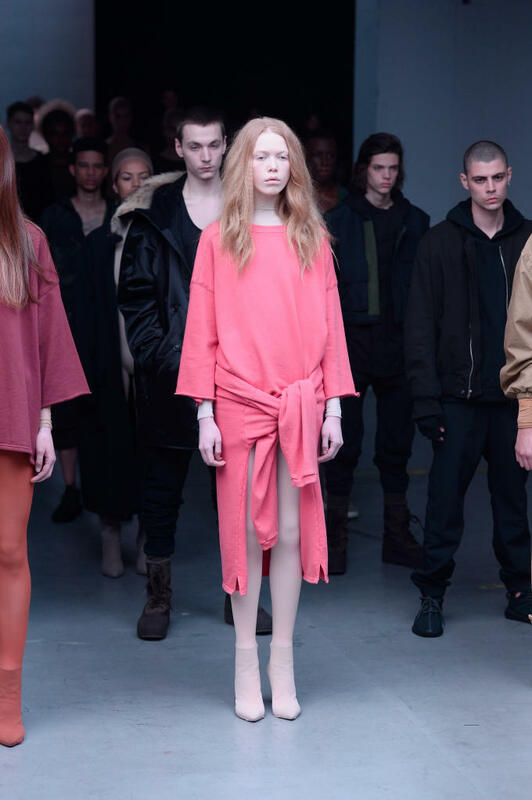 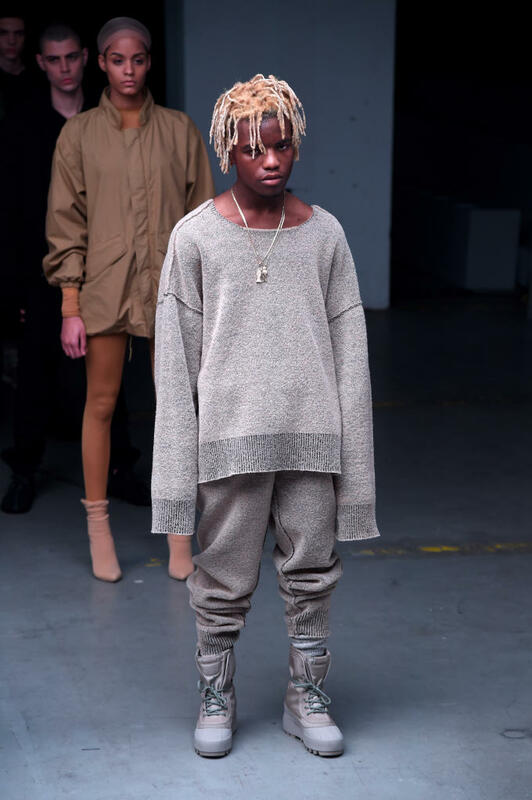 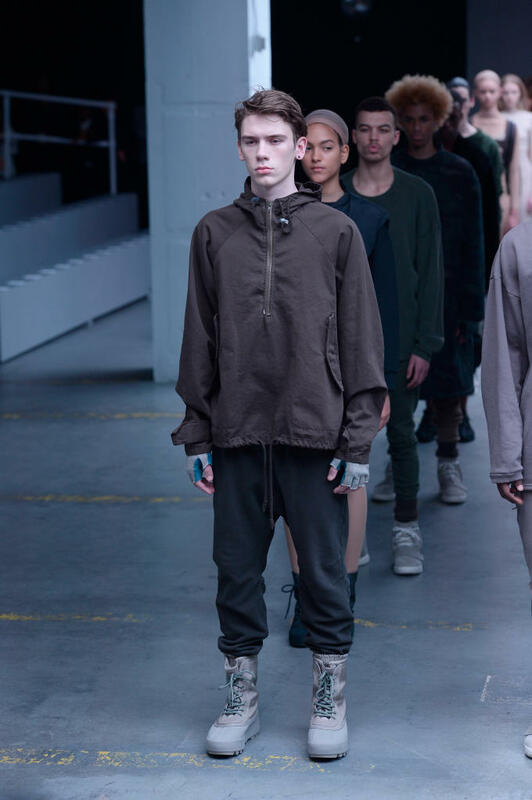 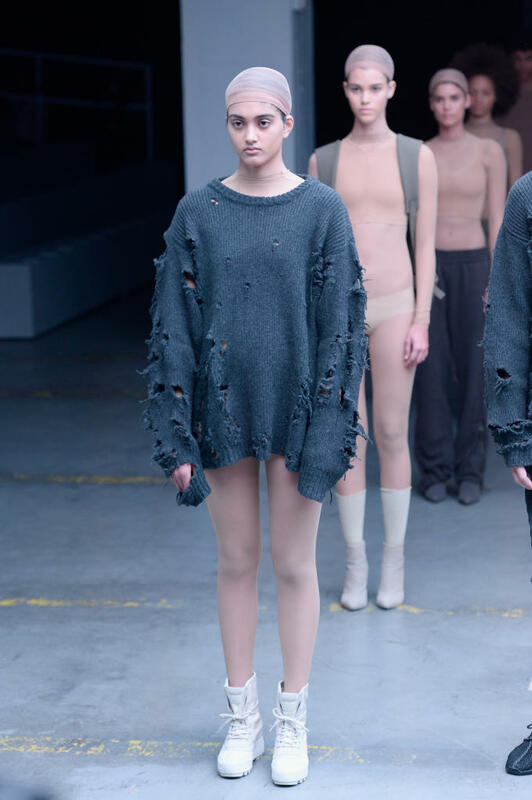 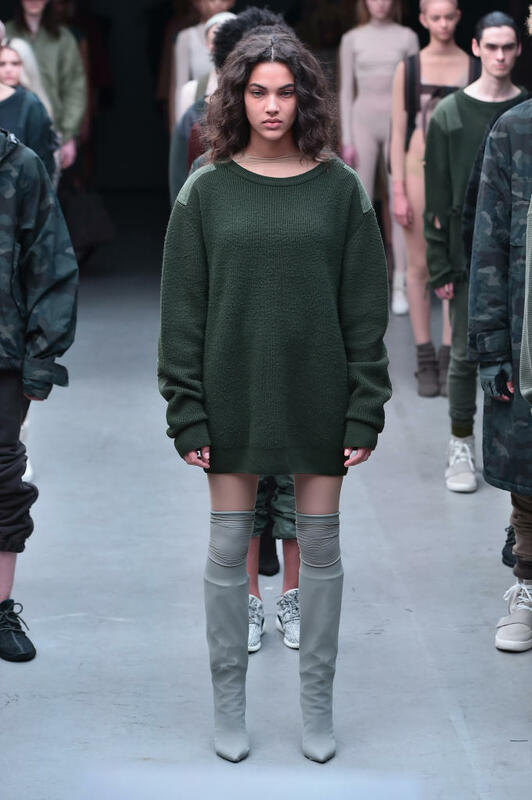 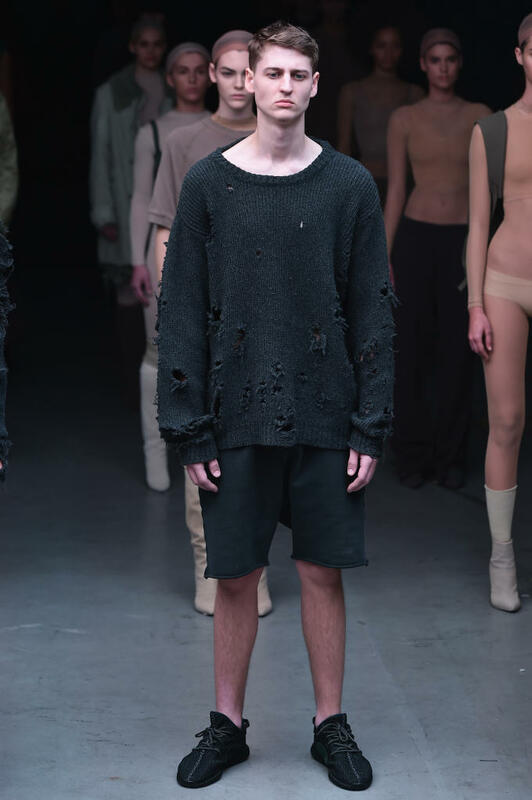 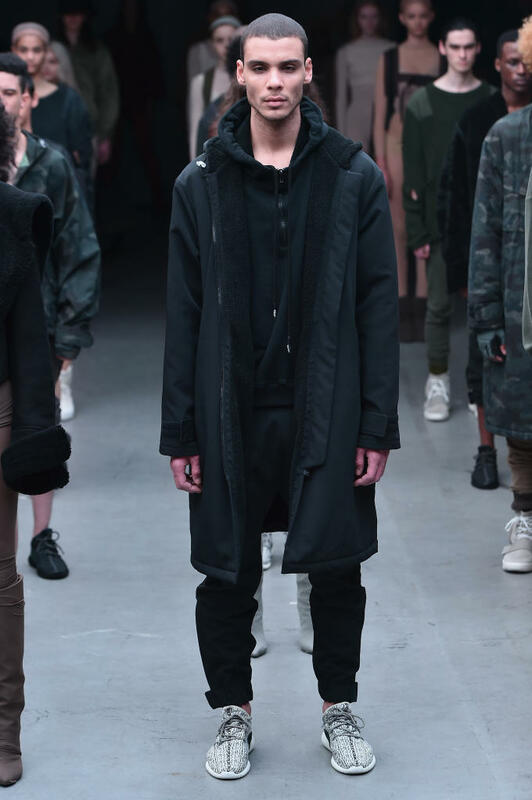 Titled Yeezy Season 1, there were plenty of men&apos;s and women&apos;s looks shown in addition to some new sneaker silhouettes that complemented the much-talked about Yeezy 750 Boost. 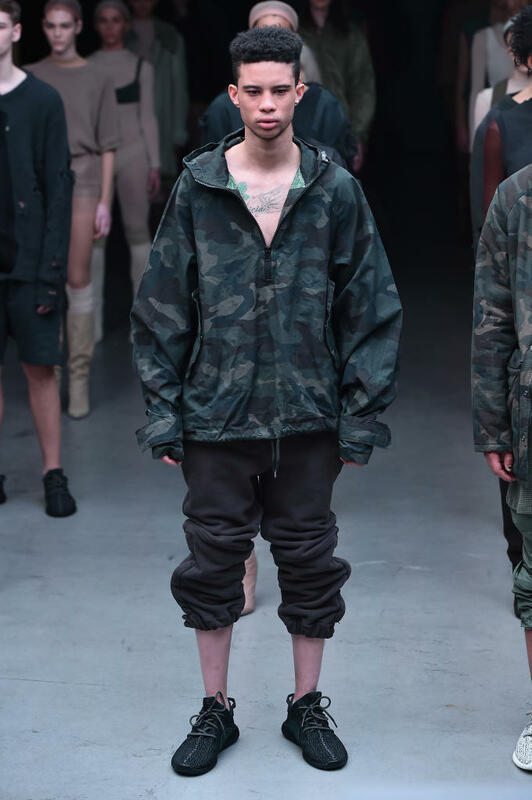 Outerwear fiends will be satiated by camo jackets and surplus-inspired coats, while other notable pieces included distressed military sweaters, slim sweatpants, and oversized knit tops. 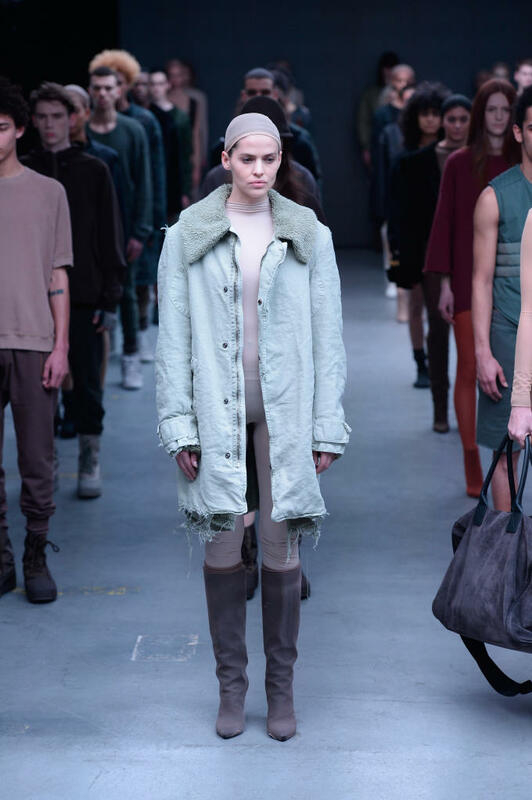 If you missed the live broadcast, or our live blog, here are photos of the full collection.